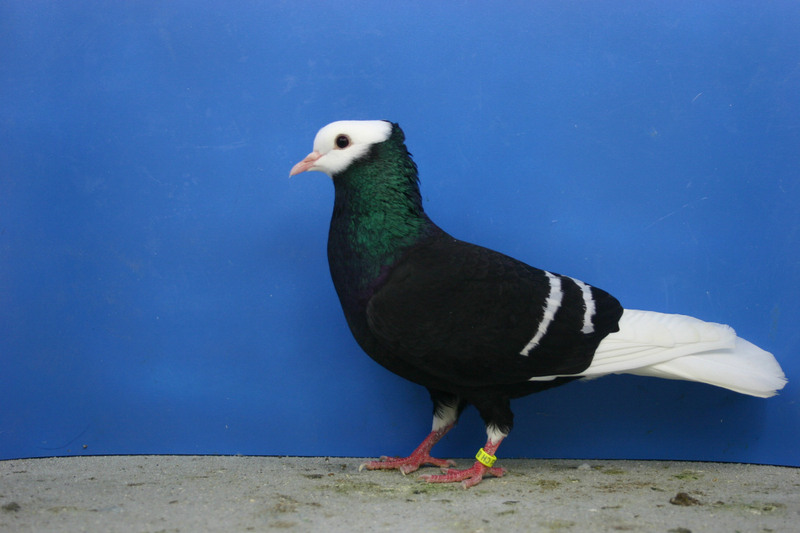 The Thurgau Monk color pigeons- also known by the names: Moine Thurgovien, Thurgauer Mönch, Turgoviese Monacato, Тургаусский Монах - a variety that originated from Switzerland, especially from the region of Thurgau, which is informed has started developed in the early 20th century. Varieties are classified into types colour has also been very popular, and pretty much cultivated in various countries in Europe. 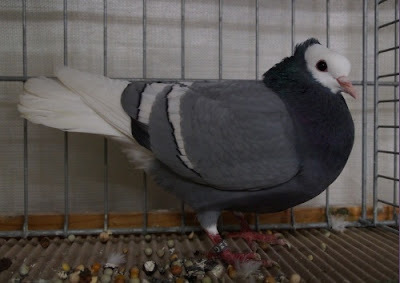 This variety has excellent flight performance, as well as the appearance is very beautiful and elegant.